You could practically kit your entire house and wardrobe in John Lewis if you wanted. And their christmas campaigns are always so wonderful (our house was divided over the penguin last year though). During that wintery evening, I bought a few items from John Lewis. Their Christmas sale is always my favourite, especially for their crockery and kitchenware ranges. I can just walk around, attempting to decide between Emma Bridgewater, Le Creuset, Just Slate, Wedgewood and Denby. But anyway, to the pressing issue of towels. I bought a few face cloths. These ones usually go down to £1 each in their sales, but even if you missed out on the sale, they're normally £2 so totally worth it. Face cloths are essential when you're cleansing your face as it helps to clean and exfoliate your skin. I find that using face cloths make my skin much softer, cleaner and brighter, giving it that extra glow. 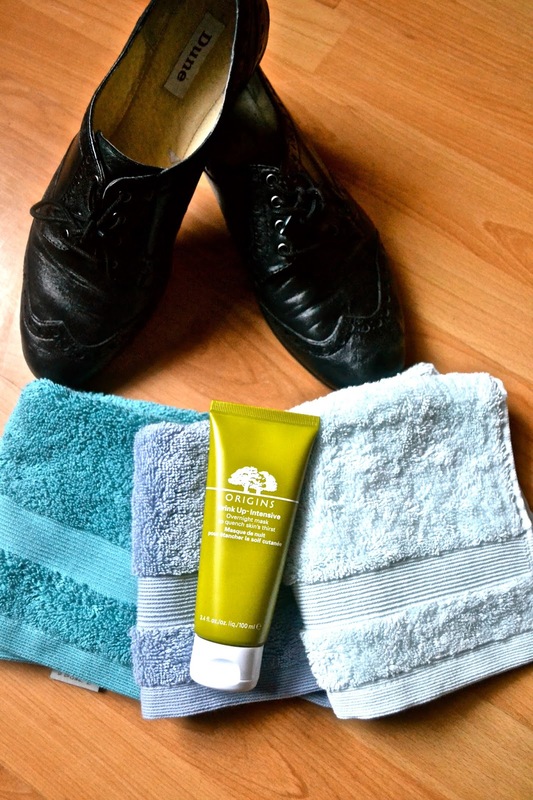 Use a clean face cloth every time you cleanse. My face is sensitive when it comes to certain materials, so I love using John Lewis' Egyptian cotton face cloths as they are super-duper soft. If you want more info about face cloths, Caroline Hirons wrote about that on her site. 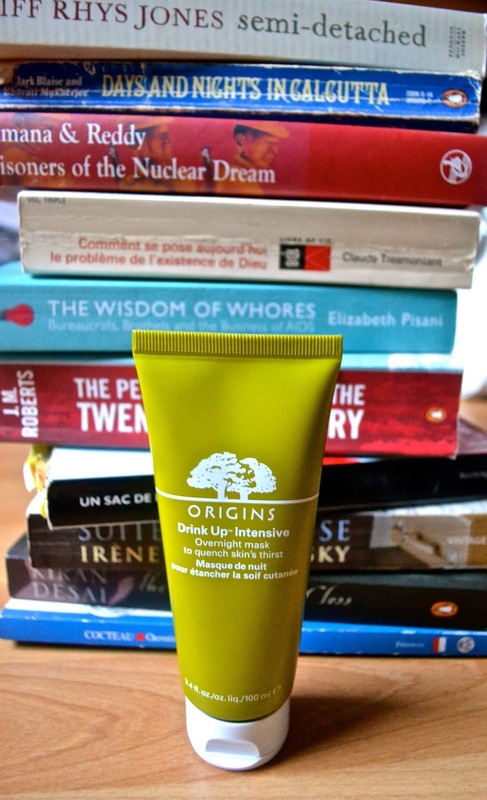 Origins had a cheeky 10% off all items at John Lewis whilst I was there, so I decided to buy the Drink Up Overnight Intensive hydrated mask. I've heard so much about this from bloggers so really hope this meets the hype. I did originally want to buy the Origins' Charcoal Mask but it was out of stock. Dune always has a great sale, whatever time of year. I was starting a new role at the firm I was at (moving up in the world!) so I needed some smart shoes. 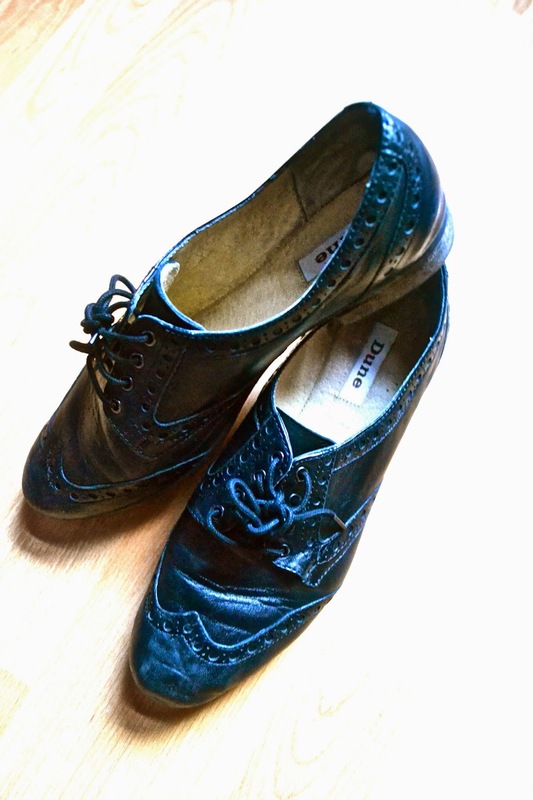 I don't always like wearing heels at work and I just love brogues so much, so when when I saw these pair I had to buy them. They are really comfortable and I can pop them on with a dress or trousers and still look smartly dressed. An added bonus is that even though I have ginormous feet, these shoes make my feet look tiny in comparison to my other shoes! Are you a John Lewis lover like me? What did you pick up in the John Lewis Sale that you're over the moon. Let me know via Twitter or write a comment below.